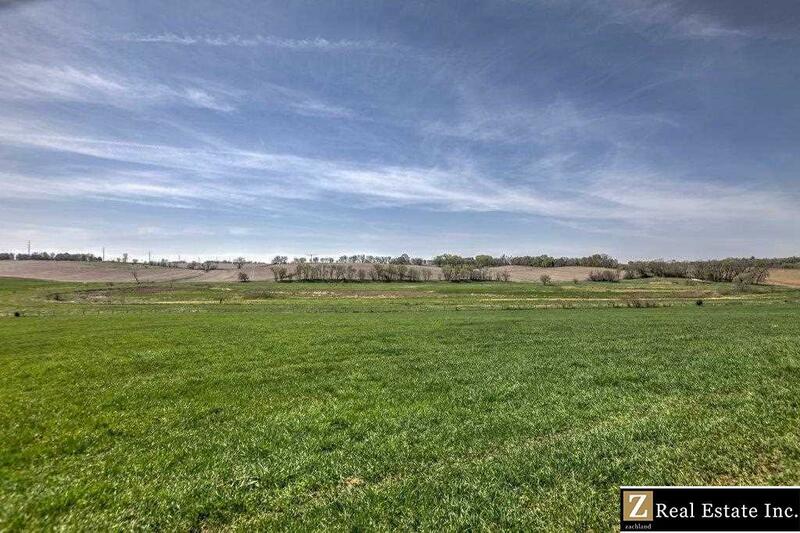 A large tract of land located in the growing Bennington / Elkhorn area that is north and west of Omaha. 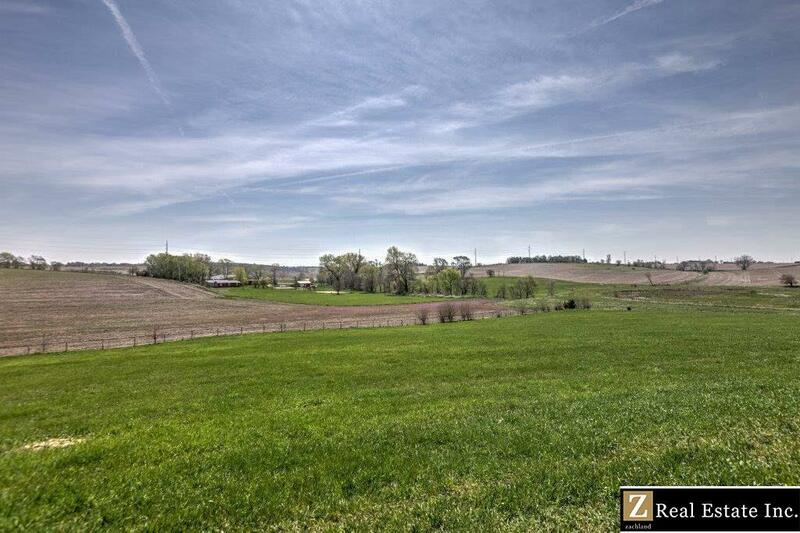 The property provides high and sightly views of the countryside and rolling pastures of grass and cropland. Bring your building ideas and be minutes away from schools, shopping, restaurants and more. 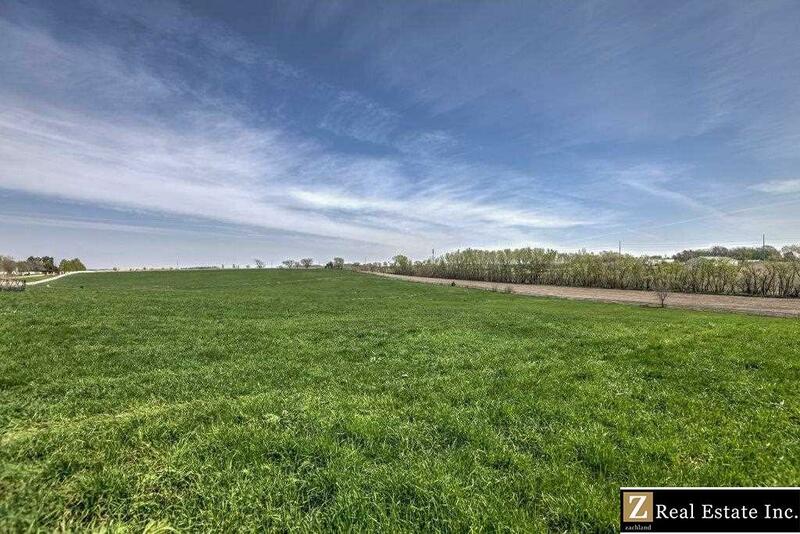 This land is adjacent to the John Deere Implement Dealer and a large horse boarding facility. 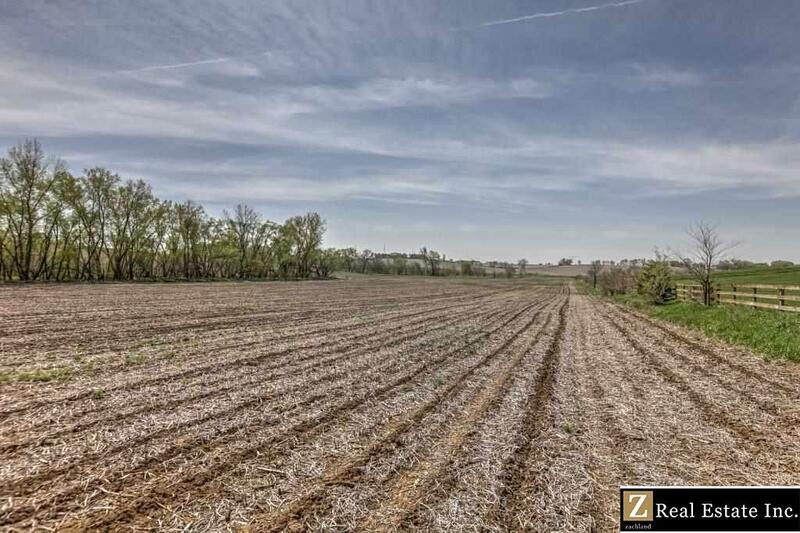 The current owner receives $19k annually from pasture lease and farm crop cash rent tenant. Listing provided courtesy of Zachland Real Estate Inc.